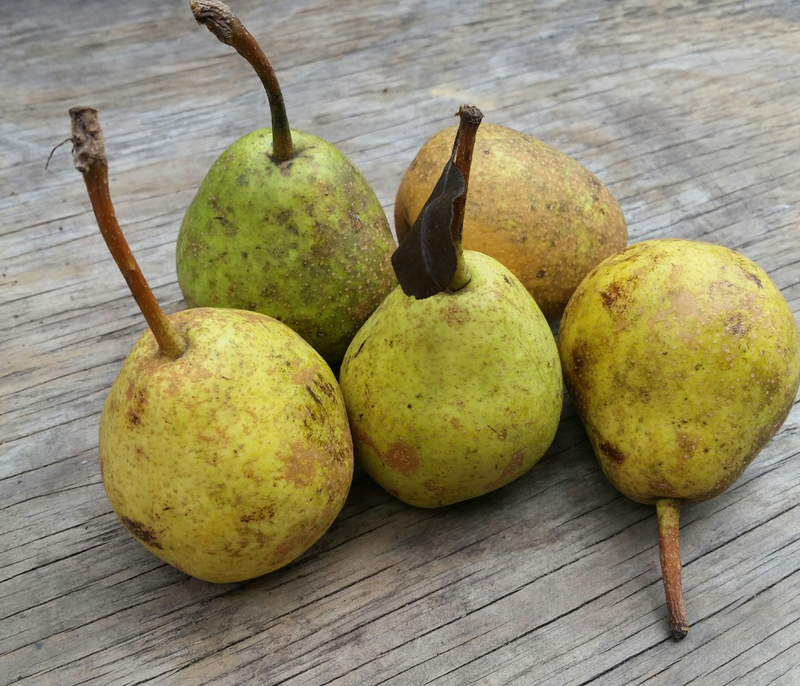 Fresh picked and ripened for about a week since coming off the tree, these Bartlett pears are ready for snacking, jamming, or baking applications! Garden Variety Harvests is an urban farming network made up of small parcels of rented and borrowed land throughout Roanoke city. We use sustainable, biologically responsible techniques to cultivate vegetables, herbs, microgreens, fruit and flowers. We seek to reconnect our neighbors with the true roots of their diets, providing nourishment and garden education resources to our community! Find us selling our veggies at the Grandin Village farmers markets every Saturday from 8am-12noon!